Posted on December 5, 2018 by Bonnie Smith. This entry was posted in Eating Well, Staying Healthy and tagged eating well, nutrition, rd blog, Staying Healthy. Bookmark the permalink. The first time I came across radish was from a Community Supported Agriculture (CSA) box; I did not know what to do with it. Most of the recipes I could find called for slicing them into salads. I ended up putting them into stir-fry. Radishes are a cruciferous vegetable, rich in Vitamin C and a powerful phytochemicals anthocyanin, an antioxidant that fights free radicals. If you eat them raw, they have a slightly sweet taste and crunchy texture. You can also cook them with a little sugar or salt as a side dish. Preheat your oven to 350ºF. 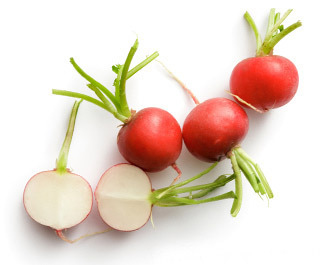 Slice the radishes approximately 1/4-inch-thick and put them in a microwave safe bowl. When you are done slicing, microwave for about 30 seconds to soften them up. Drain any liquid and add them to a larger bowl. Cook for 15 minutes at 350ºF, then remove the radishes and flip them over. Reduce oven temperature to 225ºF and bake for another 20 minutes. You will notice they will begin to shrink in size and crisp up, which is a good thing! Remove from the oven, plate and serve. Blood oranges tend to be slightly smaller than common oranges. 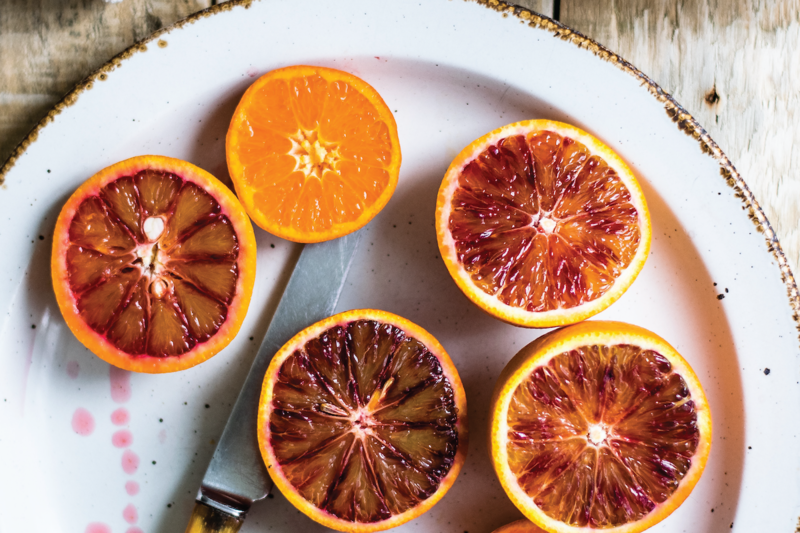 They are rich in Vitamin C and cancer-protective anthocyanins, which are the red flavonoid pigments that gives blood oranges their intense color. 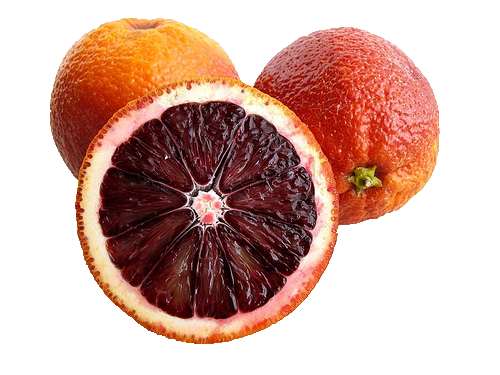 Blood oranges are also rich in Vitamin A, folic acid and calcium. This tangy citrus fruit can easily be put in winter salads, desserts, and drinks. In a small saucepan mix 1 cup (250ml) juice with sugar. Stir over low heat until the sugar is dissolved. Scrape the dissolved sugar and orange juice into the remaining 2 cups of blood orange juice. Chill thoroughly, then freeze in your ice cream maker according to the manufacturer’s directions. 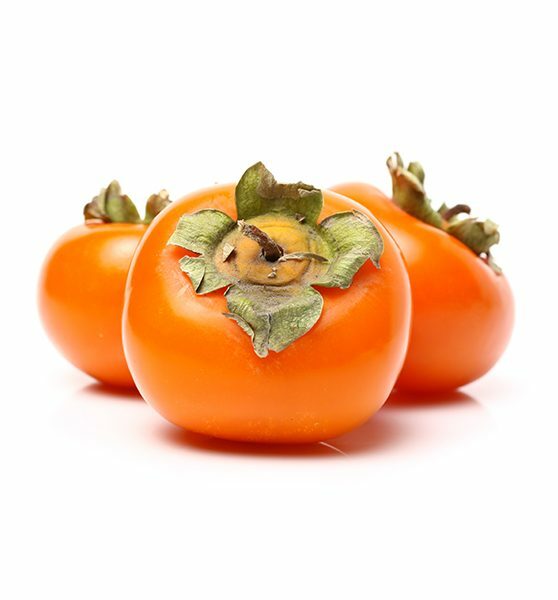 This glossy, bright orange red skinned fruit is widely popular in East Asia. These sweet fruits have a unique texture that can be either mushy or firm, yet very flavorful, that are packed with lots of vitamins, minerals and antioxidants. They are a good source of Vitamin C, fiber and phytochemical, which stimulate our immune system as well as reduce risks of cancer. They can be eaten fresh, dried, raw, or cooked. 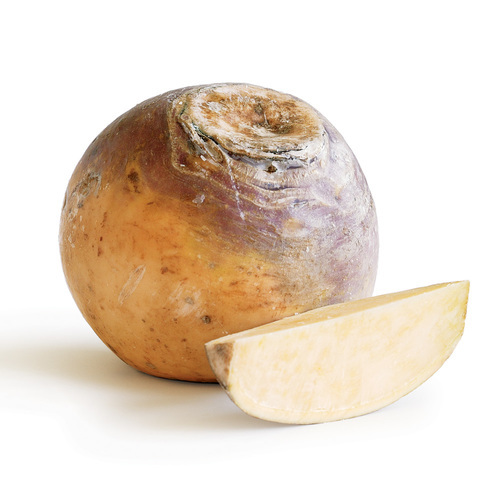 Rutabaga is a root vegetable that originated as a cross between the cabbage and the turnip. It is a cruciferous vegetable that is mildly sweet and incredibly versatile. It provides vitamin C and good sources of fiber, along with the unique phytochemical that may help reduce cancer risk. It can be eaten mashed, roasted, or in a stew. 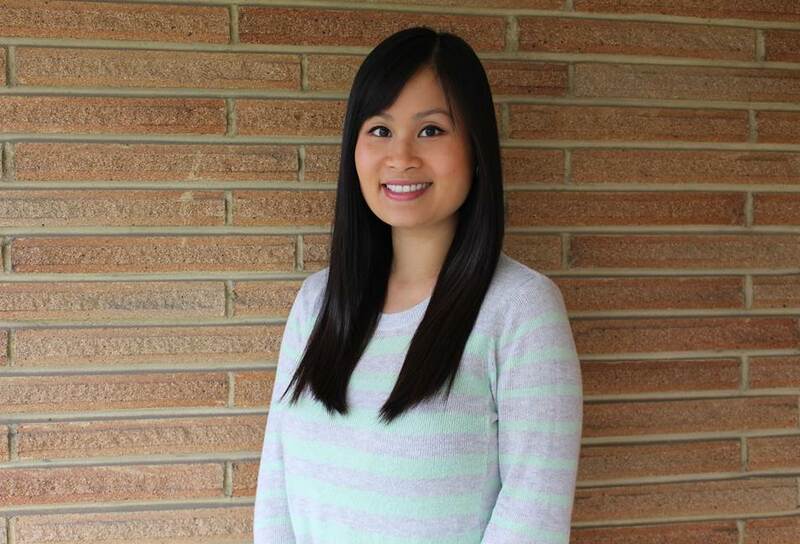 Bonnie Smith RD, CD an inpatient dietitian for Hematology Oncology, Gynecologic Oncology, Urology and Psychiatry patients at UWMC. She enjoys cooking, experiencing different cultures, and traveling around the world.